Make your bedroom feel a lot more furnished and complete by introducing this beautiful Newport 2 Drawer Chest. it has a magnificent design which is very simplistic, given a contemporary tweak. 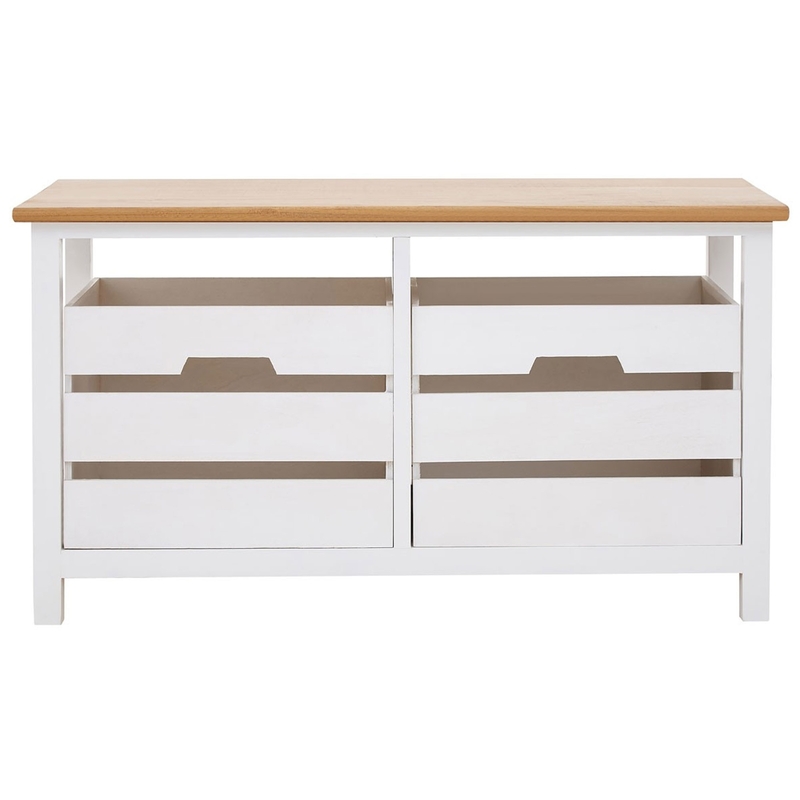 This drawer chest is created from Paulownia Wood and is given a contrast of a natural and white colour to create a sunny, coastal vibe.